Special care went into making our office feel like a home yet maintaining an atmosphere of professionalism. We are sure our friendly staff and caring doctors will make you feel welcome. Visit our office to experience our unique combination of advanced technology, comfort amenities, and a warm, caring staff. 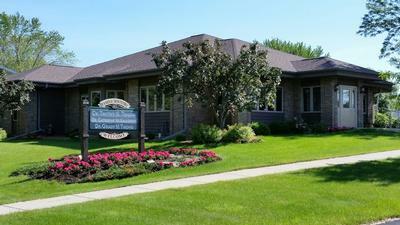 We strive to deliver an exceptional experience and provide the best dental care available for all of our patients. Call today…we can’t wait to meet you! 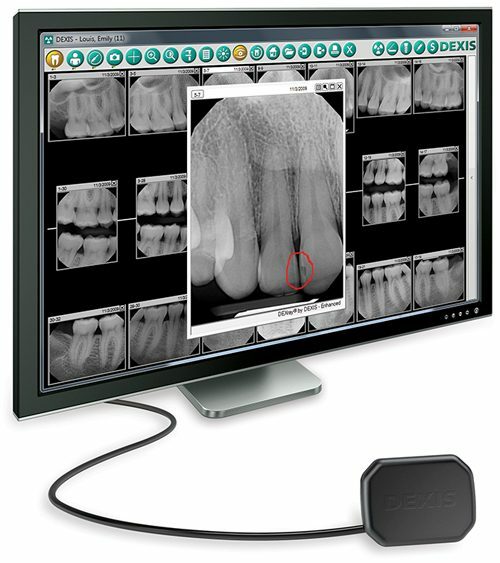 We choose to feature digital dental x-rays because they involve less radiation exposure than traditional film types and create a more precise image that can be viewed instantly. Our office is thrilled to offer our patients these one-visit, same-day porcelain crowns. With CEREC, you won’t need multiple visits for molds, fittings, or placements. You won’t need to wear temporary crowns, and you won’t have to wait weeks to get your crown from a dental lab. Both traditional and clear aligner (Invisalign®) braces are offered. Set up a consult to see which type would be best for you!